Once or twice in your lifetime, you get an opportunity to be a part of something truly special. Growing up in household full of Disney fans, the year 1928 was a year just as important as the year 1776. If it were up to my father, November 18th would be a national holiday. My siblings and I grew up humming the music from the parks and could recite every word of our large collection of Disney VHS tapes. Mickey Mouse has always been synonymous with fun and family, and celebrating 90 years of this incredible legacy is no small task. That’s why when the Disney Gift Card team came together wanting a special card to commemorate this milestone anniversary, we knew it had to be something we had never done before. Mickey Mouse is a star like no other and it was clear from the very beginning that our commemorative Disney Gift Card in his honor needed to shine (pun intended). 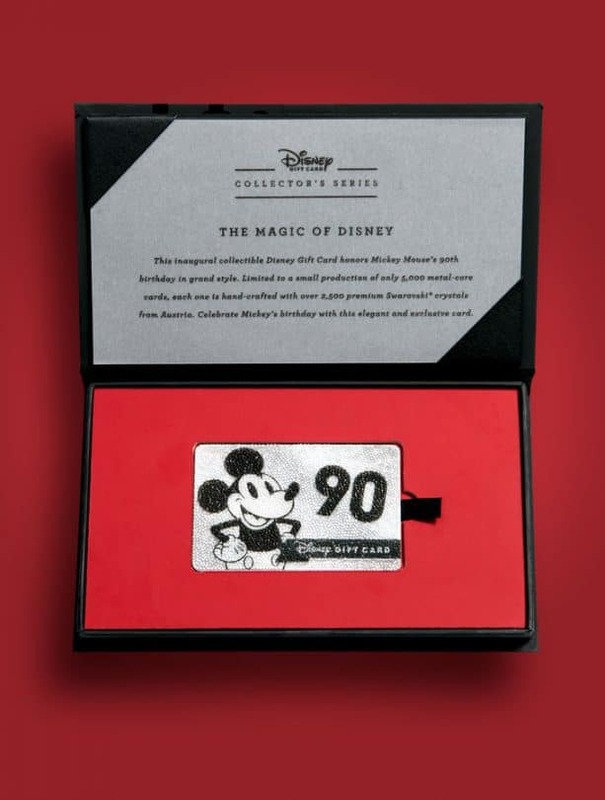 Justin Hamana, Graphic Designer with Walt Disney Imagineering, developed the concept of a crystal-encrusted Disney Gift Card to honor this milestone anniversary. Specialists from Swarovski took the task all the way to Austria and developed a brand-new way to adhere crystals to the entire face of the card, something that had never been done before. The card looks incredible, but what struck me the first time I held it in my hand was how substantial it feels. All 5,000 cards are made with a metal core, encased in a protective plastic, and encrusted with over 2,500 premium Swarovski crystals. Not to mention a custom box almost as stunning as the card itself. Ready for display, the magnetic-closure box is the first to carry the Disney Gift Card Collector’s Series insignia and includes a vellum certificate describing the grandeur of the card. 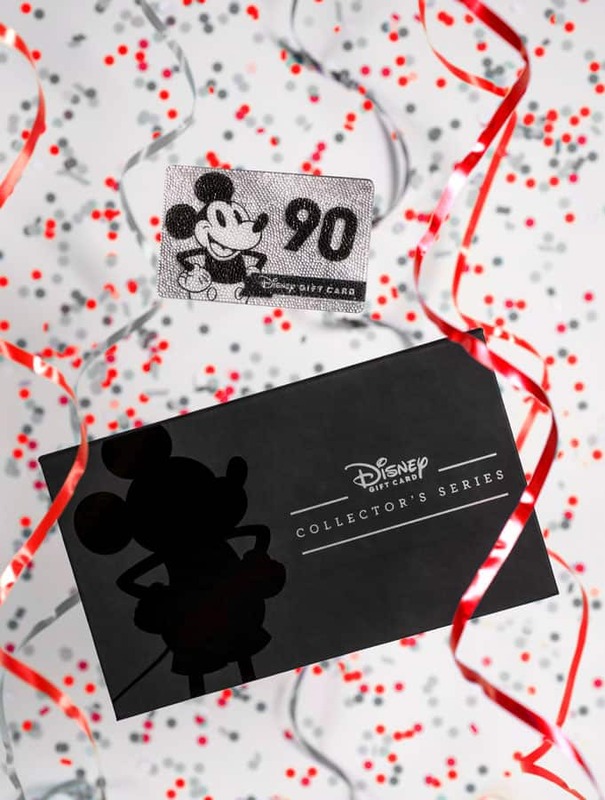 You can also purchase the Disney Gift Card Collector’s Series online at disneyurl.com/giftcard and have it carefully shipped to your home address! 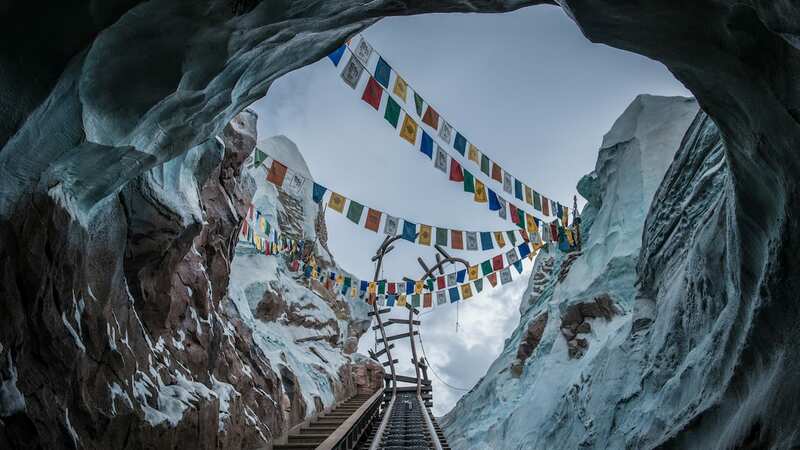 If you do get your hands on an inaugural card in our Disney Gift Card Collector’s Series, know that it can be redeemed for practically all things Disney by scanning the barcode on the back. There is no magnetic strip, so your card will never be swiped. However, if you don’t want to carry it around in your wallet, know that you can merge the $90 onto a standard Disney Gift Card at DisneyGiftCard.com. Walt reminded us all years ago “that it was all started by a mouse” and I think all of us Disney fans and cast members take that to heart. So, on behalf of Disney Gift Card, I want to wish Mickey Mouse a heartfelt Happy Birthday and many more years of his magic. Will pass holders get their discount on this item? I was excited about the collectible gift card until I saw that the cost was $300 and you only get $90 loaded to the gift card.